In a decision handed down Tuesday, the court found that the borough’s 2016 rewrite of its policy allowing certain people to open assembly meetings with a blessing to be in violation of the Establishment Clause in the constitution. The issue of annexation nearly gave Brent Hibbert a challenger for his seat on the borough assembly. On this week's Kenai Conversation, we'll talk about that issue and many more as they relate to Hibbert's run for a full three year term on the assembly. 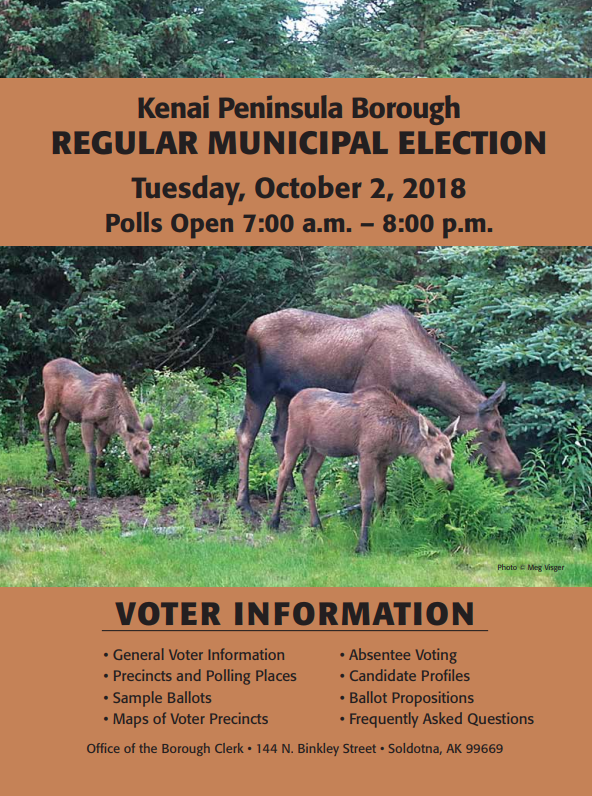 The race for the borough assembly seat in district one, representing the K-Beach area and parts of Kenai and Soldotna, remains uncontested. 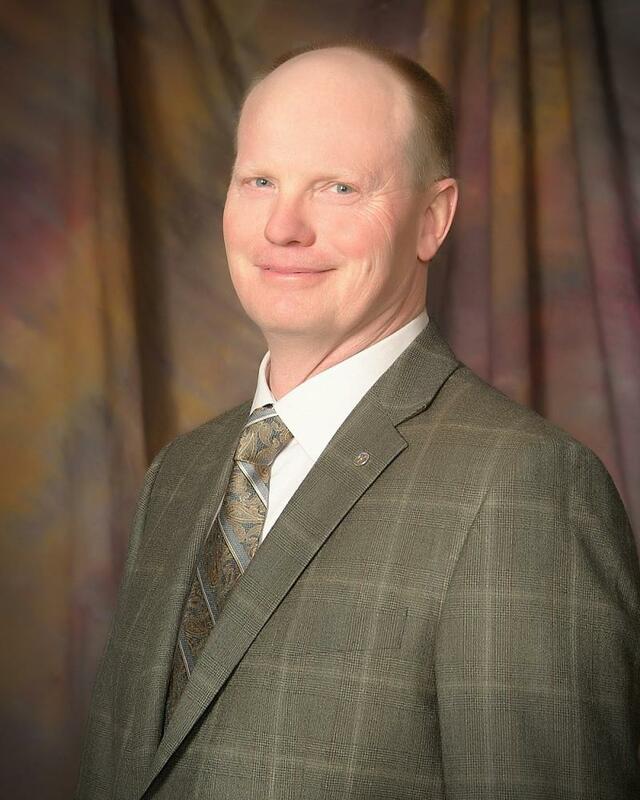 Brent Hibbert is seeking reelection for a full three year term. He made his way to the assembly in 2016 when Gary Knopp was elected to the House of Representatives. 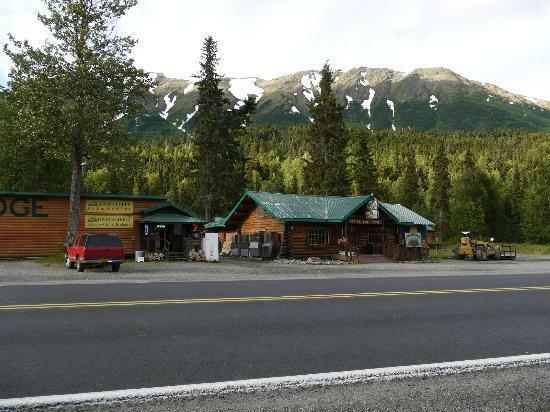 The longtime owner of Alaska Cab Company spoke with KDLL’s Shaylon Cochran this week about his first partial term and what he would like to get done in the next three years. 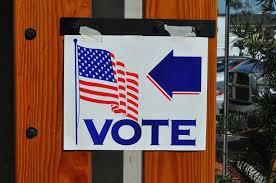 A pair of write-in candidates are shaking up the general election landscape on the Central Peninsula. The Kenai Peninsula Borough Assembly voted down a proposed tobacco tax at its meeting Tuesday night. 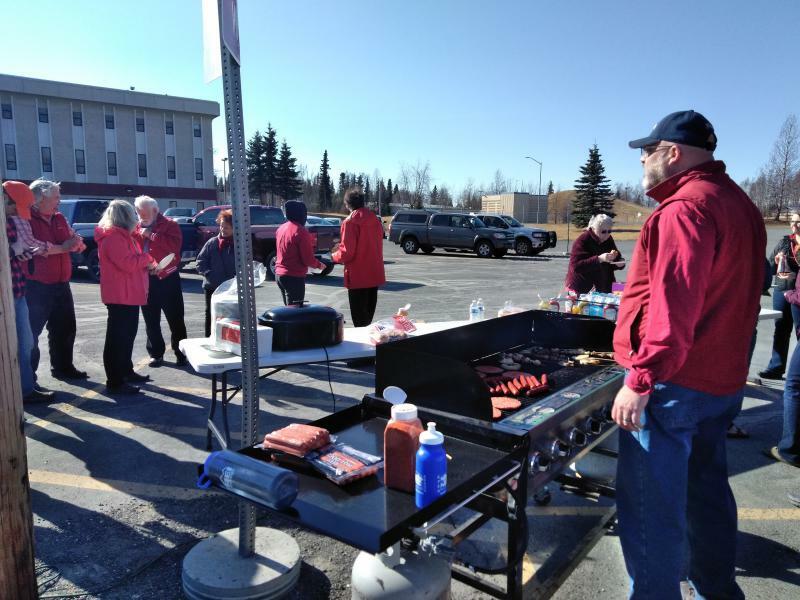 The Kenai Peninsula Borough Assembly could be offering some opinion on annexation proceedings in Soldotna when it meets next. What to do with the nearly $8 million dollars in the borough’s land trust fund was a central question this year as the borough budget was being put together. The mayor’s office wanted to use a portion to help fill the borough’s budget gap, but, the assembly wanted to see a fresh investment plan before the fund was used for general expenditures. That plan has been finalized, and will get a public hearing next week. Tobacco users could be a source of additional revenue to the Kenai Peninsula Borough if the assembly approves an ordinance coming up for consideration. Borough Assembly Member Willy Dunne, of Homer, would like to impose an excise tax on cigarettes and other tobacco products. The measure came before the assembly’s Policies and Procedures Committee on Tuesday. Committee Chair Hal Smalley summarized the proposal. 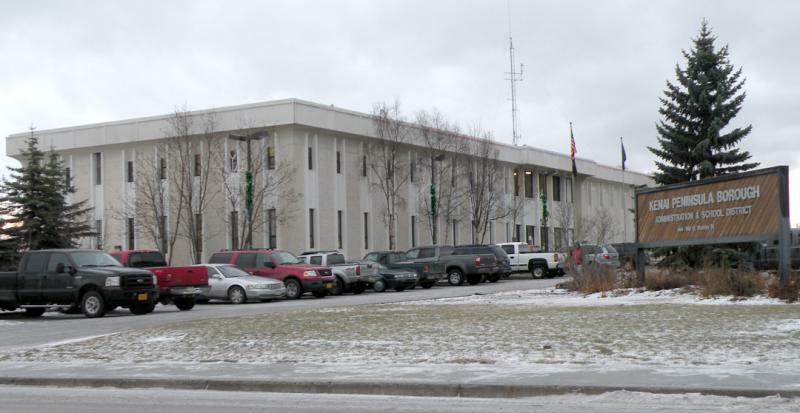 More than $800,000 in budget vetoes by Mayor Charlie Pierce stand after a special meeting of the Kenai Peninsula Borough Assembly Friday night. A special meeting is set for next week regarding borough funding of education and tourism marketing. 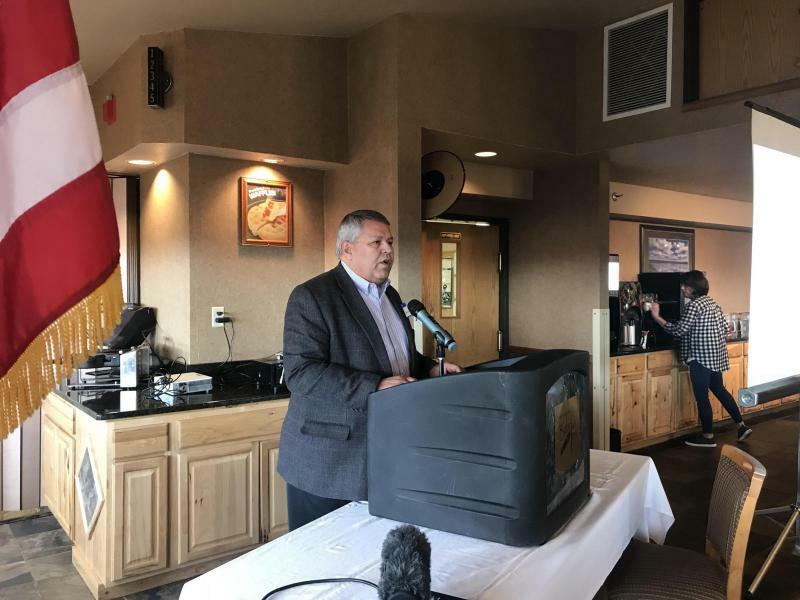 Borough mayor Charlie Pierce vetoed more than $800,000 in additional borough funding to the school district and the Kenai Peninsula Tourism and Marketing Council. Increases to the borough budget were vetoed by Mayor Charlie Pierce ahead of Tuesday night’s assembly meeting. Pierce is looking to trim more than $800,000 in funding for education and tourism marketing. Two weeks after the Kenai Peninsula Borough Assembly adopted a budget for next year, Borough mayor Charlie Pierce is excercising his line-item veto power. Use of the Kenai Peninsula Borough’s land trust fund will be debated again at Tuesday’s assembly meeting. Mayor Charlie Pierce had put it at the center of his original budget proposal this spring. 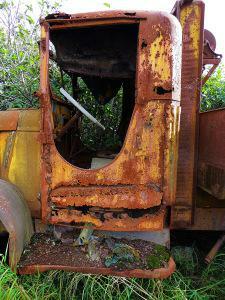 Tucked in the $80-plus million budget approved by the borough assembly last week was additional funding to deal with junk vehicles in borough rights away. Assembly member Willy Dunne proposed adding $30,000 to the road service area to address the issue. The borough assembly adopted the fiscal year 2019 budget after making a few changes to Mayor Charlie Pierce’s original proposal, which had totaled about $81 million. The borough budget debate continues. The borough assembly will have another hearing on next year’s budget when it meets again next week. The Kenai Peninsula Borough Assembly had another lengthy meeting Tuesday night, fine tuning the borough budget. After nixing mayor Charlie Pierce’s proposal to use money from the borough’s land trust fund to help balance the budget, the assembly adjusted some of the other proposals from the administration. As the new borough administration continues to look for ways to balance the budget, some of those ideas will have effects in the borough’s cities. City managers, council members and others got together this week to discuss the latest plans from the borough administration. Borough Mayor Charlie Pierce’s budget plan took a $4.5 million hit at Tuesday night’s meeting. Among other changes planned for highway travel through Cooper Landing, a speed limit change could also be on the horizon.